Tech experts knew it was a long time coming: The interest in smart homes gave way to a desire for smart cities, and the U.S. is running into smart city development full force. A whopping 66 percent of U.S. cities indicated in 2017 that they were investing in smart technology — and 25 percent of the cities that haven’t invested yet are looking for ways to do so. But constructing smart cities comes with a complication not experienced by smart homes: access. Homeowners who invest in upgrading their homes can choose what they do — and don’t — invest in, from smart thermostats to video doorbells to security systems. The only input they have to take into account, beyond their own, revolves around recommendations from the technology providers and their insurance companies. Smart cities, however, run into the problem of local governments needing to grant access to private technology providers. These municipalities are used to providing services on their own or building partnerships with providers who are locked into their operations. 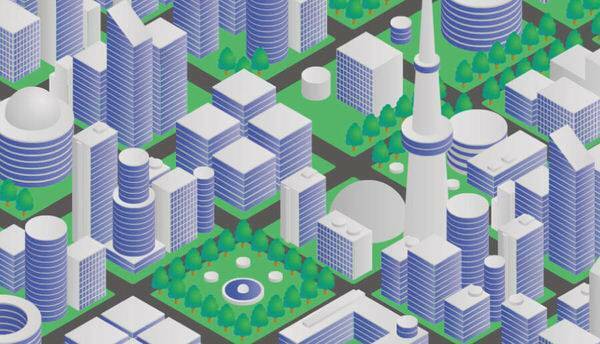 City governments rarely have had to make accommodations or open their assets to private sector businesses, but that’s exactly what needs to happen for smart cities to become a reality. Kevin Muldoon, the former mayor of Newport Beach, Calif., and an attorney and the chief business development officer for InMyArea, has been on both sides of the divide. Currently a member of the Newport Beach city council, Muldoon understands what public officials worry about most regarding sharing public assets with private firms: control, aesthetics, and pricing. Many city governments have painstakingly laid out their cities, with budgets allotted for urban planning and anticipated growth. They’ve also invested in what they hope to attract to the city — London, for example, formed a high-tech area called Tech City as a result of a national government initiative; the city’s East End saw the number of digital and creative businesses in the sector increase from 11 to 300 within a three-year period. Muldoon and the founder and CEO of InMyArea, Michael Gleason, encourage cities to be open to allowing wireless cellular attachments on streetlights. While some argued that integrating technology into street fixtures would hurt their cities’ attempts at preserving history and maintaining their appeal, Gleason and Muldoon argued that the alternative was worse. Cities would restrain their own long-term growth by inhibiting their ability to keep up with technological demands. Access to 5G technology would enable cities to boast better connectivity, meaning residents would have fewer dropped calls and faster downloads. This two-way relationship should give relief to cities aiming to become “smart” — because tech companies need access and want residents to be satisfied with their work, just like city officials do, they have a vested interest in meeting city standards and improving the quality of life. These businesses know, more than companies in any other industry, that they can quickly be replaced by a competitor. Their aim, then, is to deliver the future that their cities need but can’t achieve on their own. “Tech experts believe the government needs to rethink its approach to technology regulation and the value it offers to its citizens. 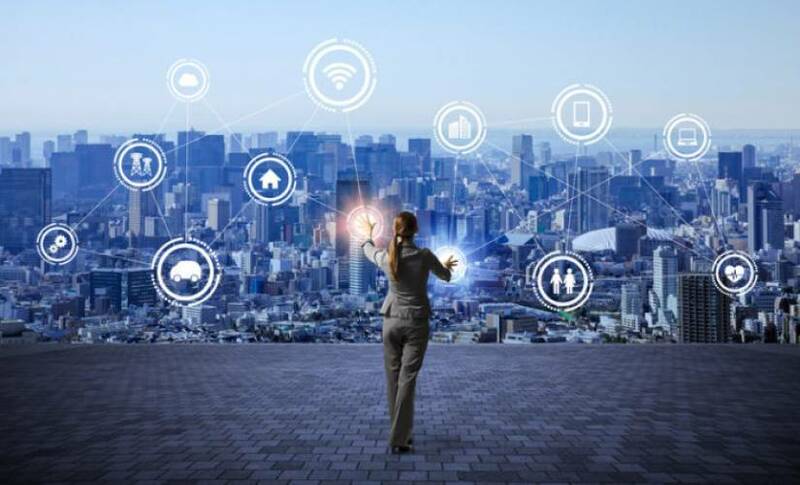 Assisting wireless companies in their race to quickly and cost-effectively deploy the latest communications technology will allow new IoT technology that is reliant upon wireless communication to be used by citizens in the not-too-distant future,” Gleason says. The key, he says, is that cities and tech firms both want to offer value to citizens — they’re just currently not in agreement about what’s most valuable.